Originally from an engineering background, Nick moved into financial services more than twenty five years ago. 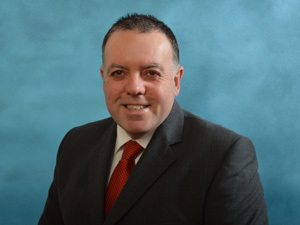 During this time he has advised clients on a range of financial services via the Prudential, Birmingham Midshires and other high street names. For the last 10 years, Nick has been an Independent Financial Adviser working across Somerset. In Nick’s experience, his clients have always wanted the opportunity to see the same adviser who can develop a long term understanding of their financial needs in an ever changing market place.